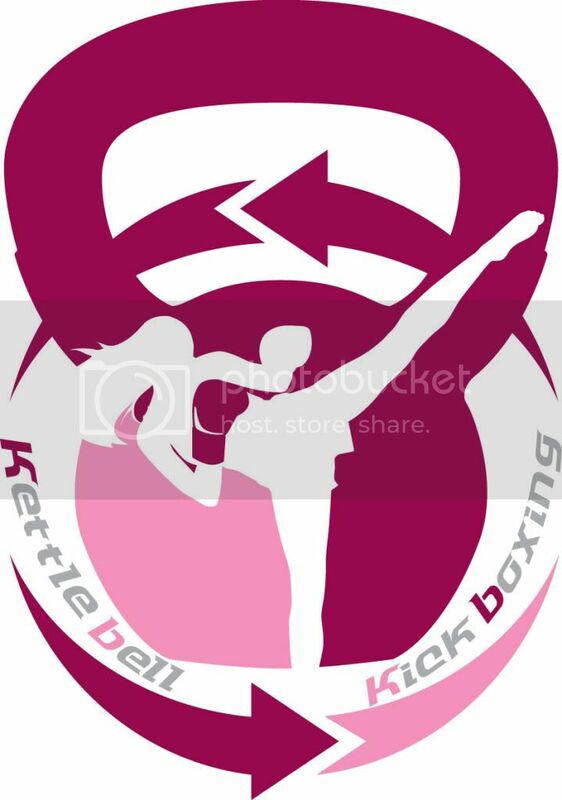 RESERVE YOUR SPOTS FOR KETTLEBELL KICKBOXING! In order to provide the best possible training environment for our students, we recommend that you reserve your spot in advance to all of the Kettlebell Kickboxing classes! We can accommodate up to 30 students for each class! In order to get the most out of this amazing workout, we want to ensure you have the space and equipment to take full advantage of this great class! We take reservations over the phone and through email (Subject: Kettlebell Kickboxing Reservations).